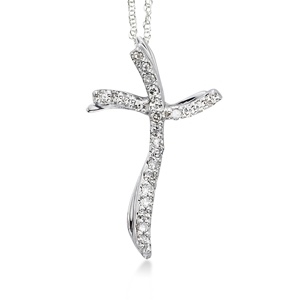 14 Karat Diamond Cross Pendant 1/5 Ct. T.W. 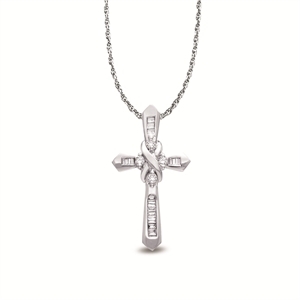 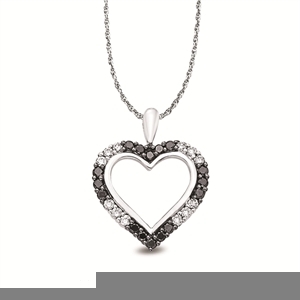 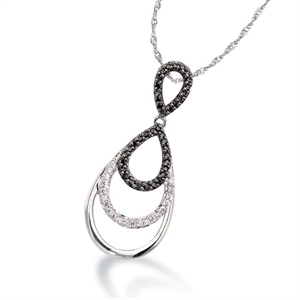 Sterling Silver Diamond Cross Pendant .12 Ct. T.W. 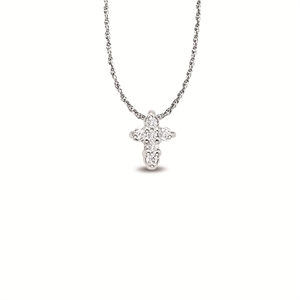 14KT Round and Tapered Baguette Diamond Cross Pendant 1/4 Ct. T.W.